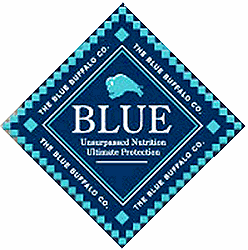 The FDA announced that Blue Buffalo Company is recalling some of their dry dog food due to possible excessive levels of Vitamin D.
Researchers at Michigan State University put the pieces together when blood samples started arriving with high levels of calcium. The samples also tested with very high levels of Vitamin D. The 16 effected dogs had increased thirst & urination, and some also experienced weight loss, loss of appetite & signs of kidney damage. All of the dogs had been fed Blue Buffalo’s Wilderness Chicken Recipe. 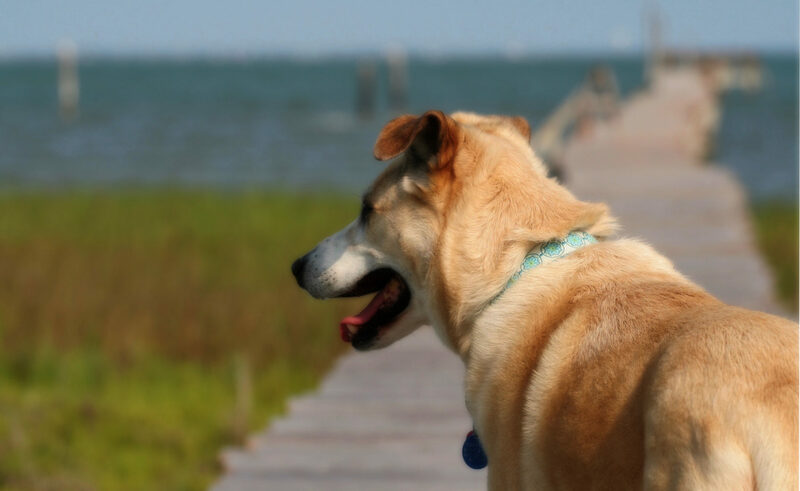 If you have product affected by the recall, stop feeding it to your dogs. You can return the unused portion to the place of purchase for a refund or call Blue Buffalo at 1-877-523-9114 for more information.